1. 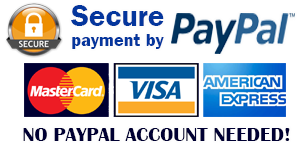 After summit your application online, the Payment method page will appear, Choose Pay Now to make the payment with Paypal or Credit / Debit Card. 2. 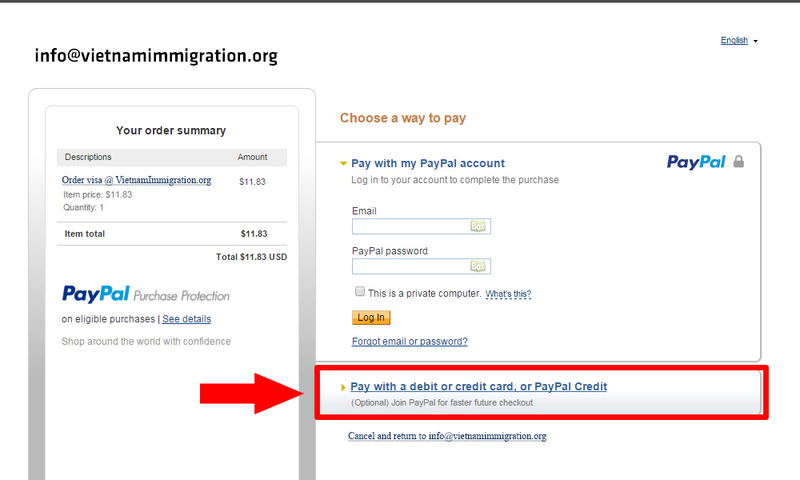 If you do not use Paypal, Please choose “PAY WITH A DEBIT OR CREDIT CARD, OR PAYPAL CREDIT” to make the payment via your Credit or Debit Card. 3. 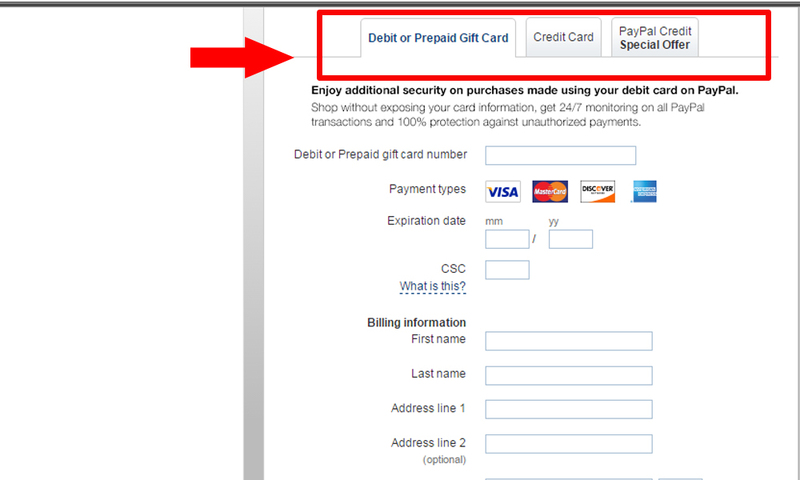 Choose Card option and fill Card information to proceed the payment immediately. 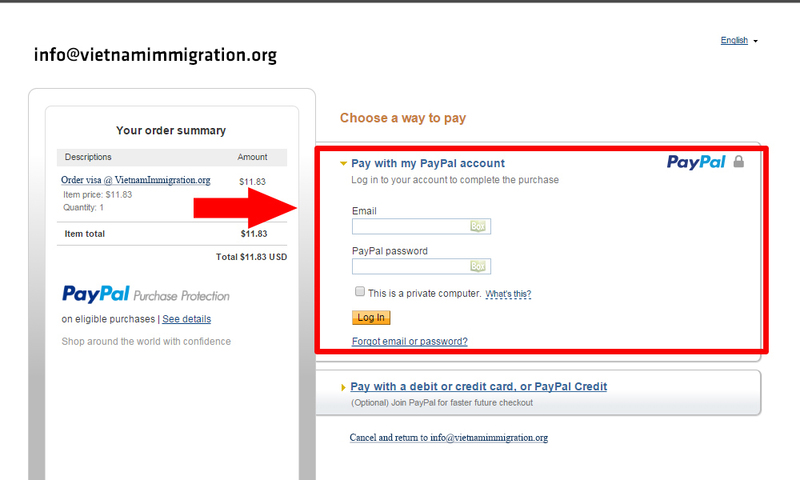 The payment is verified and guaranteed by Paypal- 100% secure. If you have any question, please feel free to contact our support team. Have problem with payment, contact us now!